This post is co-authored by Louise Koch, Corporate Sustainability Director, Europe, Middle East & Africa, Dell EMC. We are at a tipping point in human history with two major trends coming together. On one side, we have the dawn of the digital era which will transform business and society in many ways. On the other side, we are facing global sustainability challenges on a scale that requires global and local action. Every year, we use more resources than the earth can regenerate. What use is all this digital innovation if we won’t be there to see it? We believe that digital solutions hold the potential to be a significant driver of sustainable development and progress towards the United Nations Sustainable Development Goals (SDGs) and the Paris Climate Agreement. However, this can only be realized through collaboration between the industry, governments, and civil society in a joint effort to minimize the footprint and maximize the positive impact of technology for people and environment. This week, Dell Technologies announced our call to action for sustainable IT public procurement, urging European Governments and the IT industry to work together to ensure that the €45 billion of public money that currently goes into IT procurement, also drives increased sustainability across the region and in global supply chains. We have always recognized the importance of sustainable technology and we are proud to champion this vitally important initiative at a time when organizations and individual citizens are increasingly concerned about social and environmental issues. Right now, we have a major opportunity to influence transformation towards a more sustainable, circular economy therefore the time for action is now! We know from our own conversations with customers that governments, businesses and even citizens are pushing for greater sustainability, good working conditions and reduced waste. But, until now, most IT procurement decisions have been made upon cost grounds only, with limited consideration of the impact upon the local or global environment. A recent report on sustainability in public procurement of IT in Europe by the research agency Oxford Analytica points to a number of barriers to progress. These include, limited awareness among public procurement professionals on existing industry best-practice and sustainability standards, as well as ongoing difficulties in developing and applying clear and relevant criteria to include lifecycle considerations and supply chain responsibility in public procurement of IT. The report also recommends a collaborative approach to enhance the dialogue between EU and government stakeholders, public procurers, and the IT industry. With around €1.8tn of European public spending often going to the cheapest contracts, it’s time to question the old logic and ensure that contracts are awarded not only to benefit the budget, but also to drive progress towards national sustainability commitments. The European Commission: To help develop guidelines for the implementation of social and environmental sustainability in public IT procurement contracts, in close collaboration with industry, civil society, and national government stakeholders, by providing key insights into public procurement and sustainability in the region and helping to build capabilities to empower public procurement authorities to implement the required criteria. National Governments: To promote the use of sustainability criteria as a default in public procurement, in line with international frameworks from the EU, UN, OECD, and the Responsible Business Alliance (RBA), whilst fostering industry collaboration to better understand sustainability challenges and opportunities and developing national programs to increase awareness and capacity building. IT Industry: To continuously drive improvements in environmental and social sustainability in products, operations, and the supply chain, and engage with EU Commission and national governments to share best practices and innovations for enhancing sustainability across the IT lifecycle. Sustainability and corporate responsibility aren’t PR-exercises. As a European business community, we need to actively support and instigate genuine action from both public and private sector partners on sustainability. By driving market demand for sustainable IT products, a cumulative step-change in impact can be achieved. 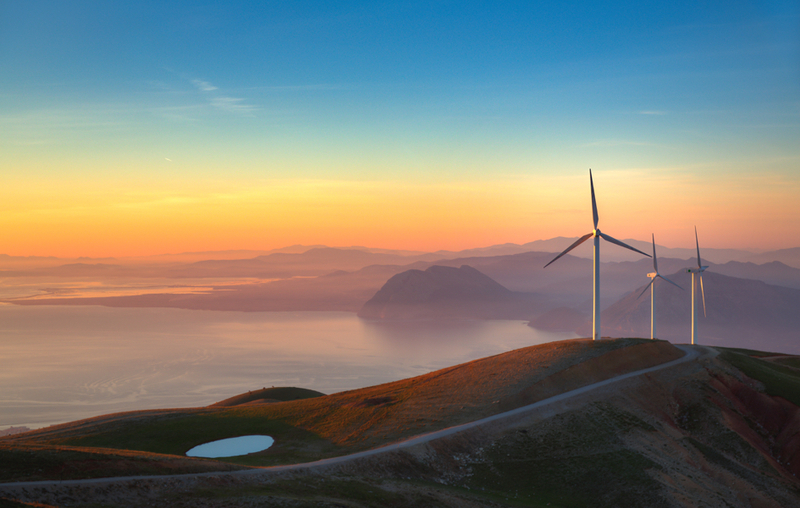 At Dell Technologies, we put sustainability at the heart of everything we do. A central part of our circular design approach is to consider sustainability at every stage of a product’s lifecycle – from the initial design concept to its use and eventual recycling. Our goal is to achieve zero waste by ensuring that every part of our products can be reused or recycled, and we’re making big strides towards it. For example, more than 90 percent of a Dell laptop is recyclable. Build sustainable and ethical supply chains. Care for the environment through design, planning and recycling in our products and operations. Strengthen local communities and transform lives with technology through partnerships with non-profits around the globe. Cultivate a truly diverse and inclusive culture where all team members contribute fully with their talents and innovative ideas. From recycling the plastic in old electronics for new computers, to turning ocean-bound plastics into recyclable packaging, Dell Technologies is a world leader in establishing greater sustainability in the supply chain and realizing the associated benefits across the wider business. We are proud of our work in this area, and in addition to being recognized by the CSR Impact Awards, RCBC Environmental Awards and Fortune’s Change the World; Dell Technologies has been included in The 2019 World’s Most Ethical Companies List for six consecutive years! By significantly driving up demand for sustainable offerings, a cumulative step-change can be achieved, though it won’t be a small step, by any means. It will require increased awareness among public buyers of the positive impact upon business and the environment, alongside a concurrent global shift in mindset that looks beyond price to favor a more holistic perspective towards procurement. This is very much a call for collaboration as no one business, organisation or public entity can shift the needle alone. As such, we’re committed to working together with our customers, colleagues and society to build a better, more sustainable future. We have one chance to act – to initiate a global sustainability movement which can bring tangible benefits to everyone – and the time is NOW. To answer our call to action and join us as we move towards a more sustainable future, visit the News Release. For more information on our social impact commitment, visit the Dell Technologies Social Impact space. Louise Koch is the Corporate Sustainability Director for Dell EMC in Europe, Middle East and Africa. Her work is driven by a passion to build a better world through business. Louise believes that business holds an unlimited potential to develop sustainable solutions by activating the power of innovation, business thinking, and global relations. Louise is the focal point for Dell’s corporate sustainability in EMEA, working closely with colleagues, customers and partners to share and develop Dell’s corporate sustainability program and identify new opportunities for business development through sustainability. As part of this role, Louise is driving a team of CSR Leads across Europe, providing insights for global strategy development in Dell, and engaging in government affairs dialogue on sustainable development policies, including advancing circular economy and sustainability in public procurement. Louise is an appointed member of the Danish Government’s Council for Sustainable Business & the UN Global Goals and serves as the Chairman of the Sustainability Council in the IT Industry Association in Denmark as well as a member of the Sustainability Council of the IT & Tele Industry Association in Sweden. In both positions, she is actively involved in policy dialogue with a particular focus on advancing sustainability in public procurement of IT solutions. She is also a recognized international expert on CSR and sustainable business development. Louise is a Member of Faculty at University of Cambridge Institute for Sustainability in Leadership, and a well-known speaker in media and at international CSR and sustainability conferences across Europe. 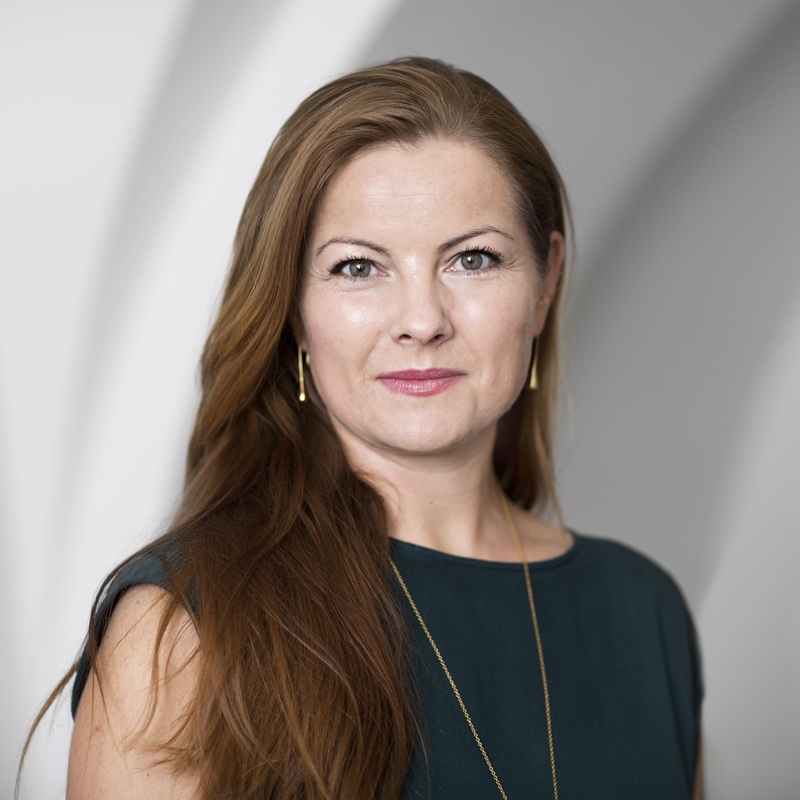 Prior to joining Dell, Louise was Head of CSR for the Confederation of Danish Enterprise, where she built a dynamic platform for CSR and sustainable business development, counselling member companies on strategic CSR and driving public affairs issues in Denmark and the EU. She also served as a board member of the Danish Ethical Trade initiative and a national expert in the ICC Commission on CSR and Anti-corruption. In February 2016 Louise was listed as the Global 100 Most Impactful CSR Leaders by the organisation World CSR Day. She holds a master degree in Anthropology and innovation from the University of Copenhagen.